The mobile phone has become one of the most popular products amongst today’s consumers. The Mobile Phone Usability Questionnaire (MPUQ) was developed to provide an effective subjective usability measurement tool, tailored specifically to the mobile phone. Progress is being made in the HCI research community towards automating some aspects of the usability evaluation process. Given that this effort is gaining traction, a tool for measurement of subjective usability, such as MPUQ, may serve as a complement to automated evaluation methods by providing user-centered values and emotional aspects of the product. 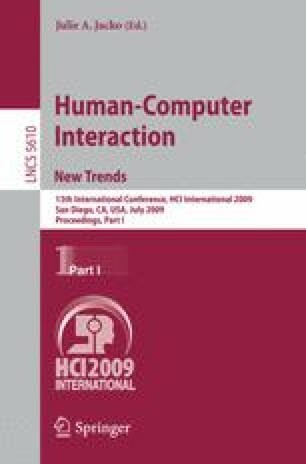 Furthermore, experimental comparison of MPUQ assessments and automated usability analysis may enable researchers to determine whether automated usability tools generate metrics that correlate with user impressions of usability.